The Atalji Janasnehi Kendra Project that has been launched by the Government of Karnataka. The main objective of the project is to provide various services to the citizens through the Nadakacheri online portal. 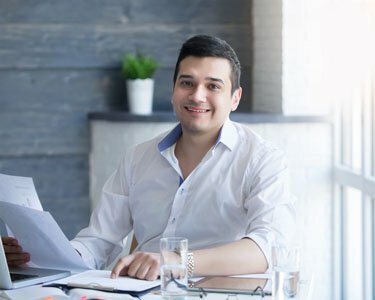 Nadakacheri portal provides various services to the citizens like caste certificate, income certificate, land documents, agriculture documents and various Social Security Pensions. In this article, we look at the procedure for obtaining caste certificate through the Nadakacheri portal. A caste certificate is proof that an individual is belonging to a particular caste. 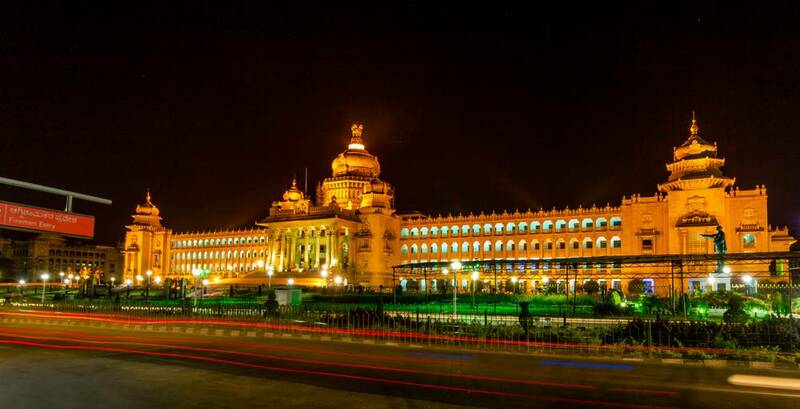 In Karnataka, a person belonging to Scheduled Castes/Scheduled Tribes and other Backward Classes of citizens can claim for the reservations at 15% and 3% respectively. 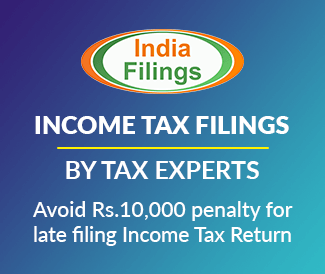 In order to support the claim and to avail jobs under various reservations, the applicant must have the caste certificates issued by the component authority. Any citizen can apply for the Caste Certificate if he or she falls under the OBC, MBC, SC, ST communities. 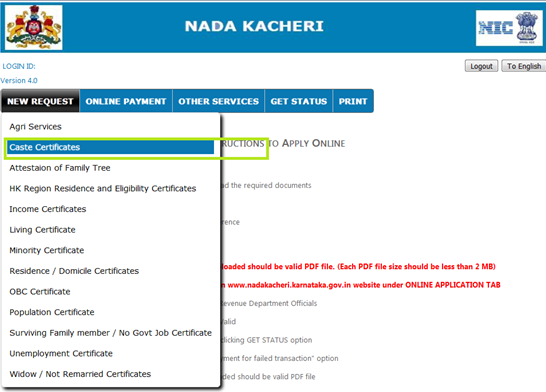 The user must visit the official website of Nadakacheri using this link www.nadakacheri.karnataka.gov.in to apply for the Caste Certificate online. Step 1: Click on the Apply Online option in the portal. Step 2: The Log-in page will appear and then enter the registered Mobile number. 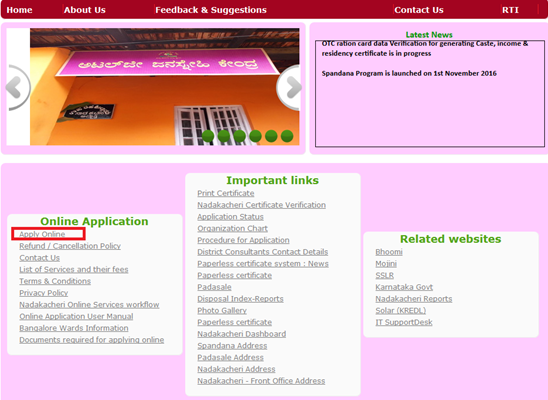 Step 3: Click on Proceed button to enter Nadakacheri home page. Step 4: Select the New Request option in the menu bar and click on the Caste Certificates. Step 5: Now enter all the required details and the fields in red are mandatory. Step 6: Select the mode of delivery and then upload all the required documents. Step 7: Click on ‘Save’ button, and then an Acknowledgement number is displayed and the same is also sent to the user’s mobile. Step 8: Click on the OK button. Step 9: Now click on ‘Online Payment’ option to pay the application fees. Step 10: Select the mode of payment and click the make payment option after filling the card details. Step 11: Now the Caste certificate will be received as per the issuing date from the concerned authority. The final certificate will be provided on Nadakacheri after successful payment. The fees for issuing the Caste Certificate through Nadakacheri is Rs.15 per certificate. Caste certificates are valid for lifetime. There is no expiry date. Click on the first option under the important link in the portal. Now enter your Acknowledgement Number. Then your certificate will appear on the screen. Click on “Print or Download certificate”.